Born in Deliatychi of Hrodno region, Belarus. Lived in Zhytomyr. Journalist, editor of “Holos Hromadianyna” newspaper. 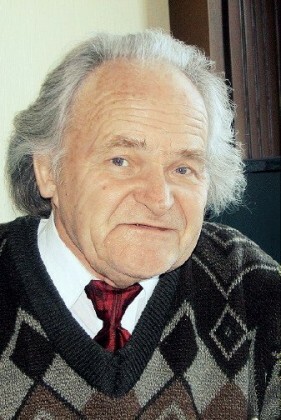 In 1989 – 1993, he led the Civil Front of Zhytomyr Region. Deputy of Ukraine first convocation. Author of many historic and publicist books, in particular, a book series “Chronicles of the State Creation”. Died because of a heart attack during the clashes with law enforcers on Instytutska street. Survived by five children and seven grandchildren.